Generation 2016 year. 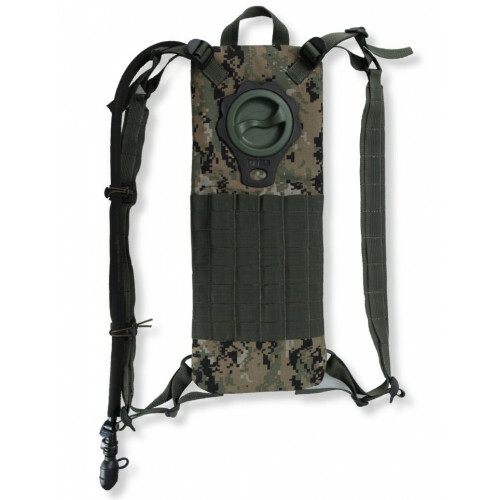 Can be placed on Molle and just on shoulders. Include Flask for 2L. Made from Cordura 1000D.